Item received in 2 business days. Have yet to test out. Highly Recommend My first order was perfect, didn't expect this, hope seller can response soon. Well packed and received in brand new condition. Have yet to use but happy with the product! Fast delivery. The device is small and easy to use. Hi I would like to check this with you on this item. 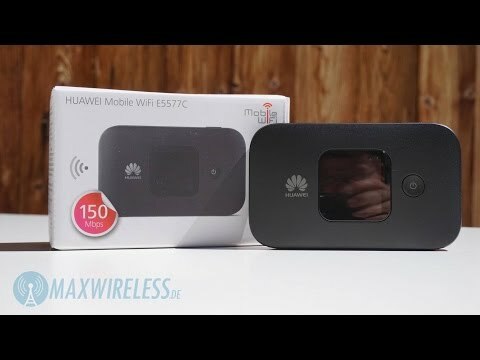 Wonder can it work for malaysia connect to my huawei hp with singtel sim card? Hi dear buyer, taiwan vietnam and other asean countries can be supported by this model all depends on the frequency supported by this device. for most of situation, USA can not be supported. if you consider to use at USA kindly consider our model E5885 OR E5788 and yes it can use adaptor for nano sim. the delivery time will be within 3 working days. Tks. Will it work in western countries like NZ & Australia. Sorry for so many queries as I travel at least twice each year to diff countries. hi, sorry for ther inconvenience we made. please try to reset the device first. If the same error happens again, kindly call our staff at 96712537/ 9753 1113 to arrange replacement of new battery for you. Do you have the model with 3000mAH battery in black colour? I am looking to purchase a total of 20units. tried to checkout but unable to as you do not have enough stock. Can i check if you will resupply this anytime soon?